Injecting some colour into your knitting or crochet is a great way to change things up and experiment with different pairings and combinations. Our Twister range combines 2 or 3 colours in ball of yarn. Each one twisted around the other. As a double knitting wool alternative, this 100% acrylic yarn comes in 6 different shades, Angel Pink, Aqua, Graphite, Pink Fashion, Ruby and Blue Lagoon, that each offer an unusual expression of colour. The way that the colours within each shade are twisted around each other means that it looks quite different in the ball than it does when knitted or crocheted. The unique colour combinations produce a somewhat speckled, random appearance that will look great with any double knitting pattern. Watch our video below to learn more about our Twister range. 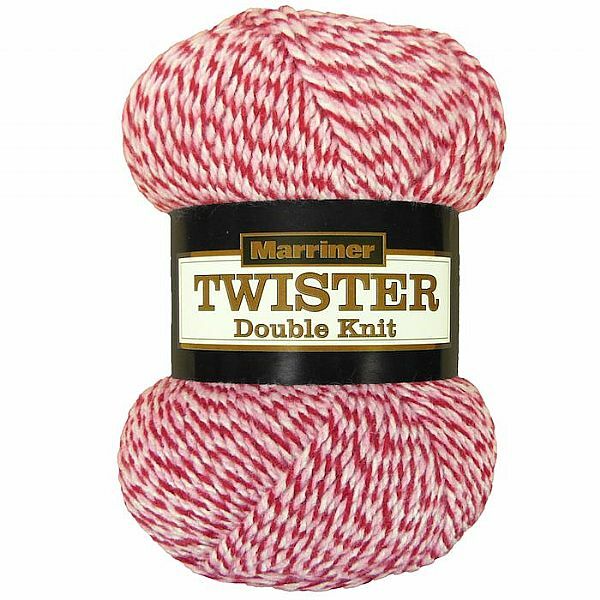 For swatches and to see what our customers have been creating - knitting & crocheting with Twister.